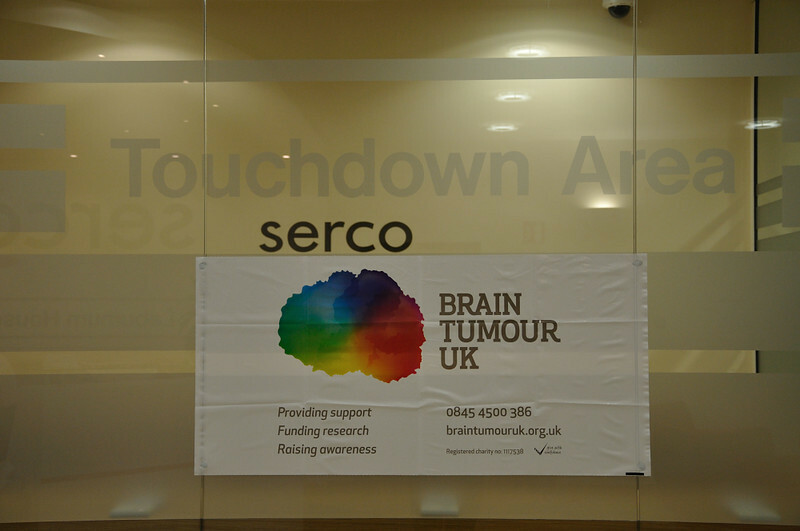 Serco Birmingham held a charity day in support of Brain Tumor UK and the in the memory of Aoife Louise O'Connor. A raffle with some incredible prizes, a cake bake and car wash, with additional support from Serco Leisure in Leicester and Serco in Hook, who both sent some pictures in. A big thank you to everyone who took part and helped raise money for this worthy cause.